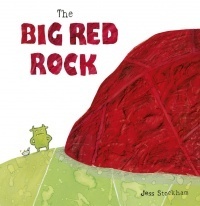 We're pleased to announce that The Big Red Rock by Jess Stockham has been shortlisted for the Key Stage 1 category of the Teach Primary Book Awards 2018! Click here to view the full shortlist! You are here: News » Big news!